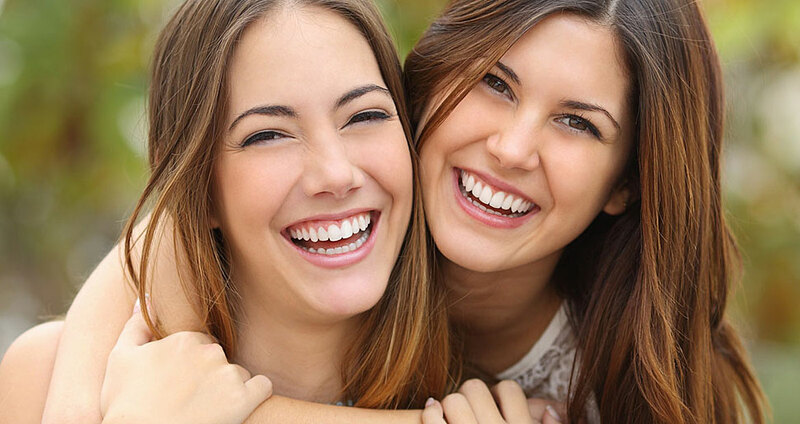 Our priority at the Beaconsfield Dental Practice is to enhance your smile without damaging your teeth. Some aggressive 'smile makeovers' can look good in the short term, but may cause long term damage. We offer a full range of restorative treatments, ranging from simple tooth coloured fillings and whitening, to more complex veneers, crowns and bridge work where necessary. If required, we can refer you to trusted specialist colleagues with whom we have built up close working relationships. We believe that every case is different, and that an individualised assessment of your needs and expectations should be undertaken and discussed with you.